« Etsy? What? I’m doing what with Marion the Librarian’s watercolors? 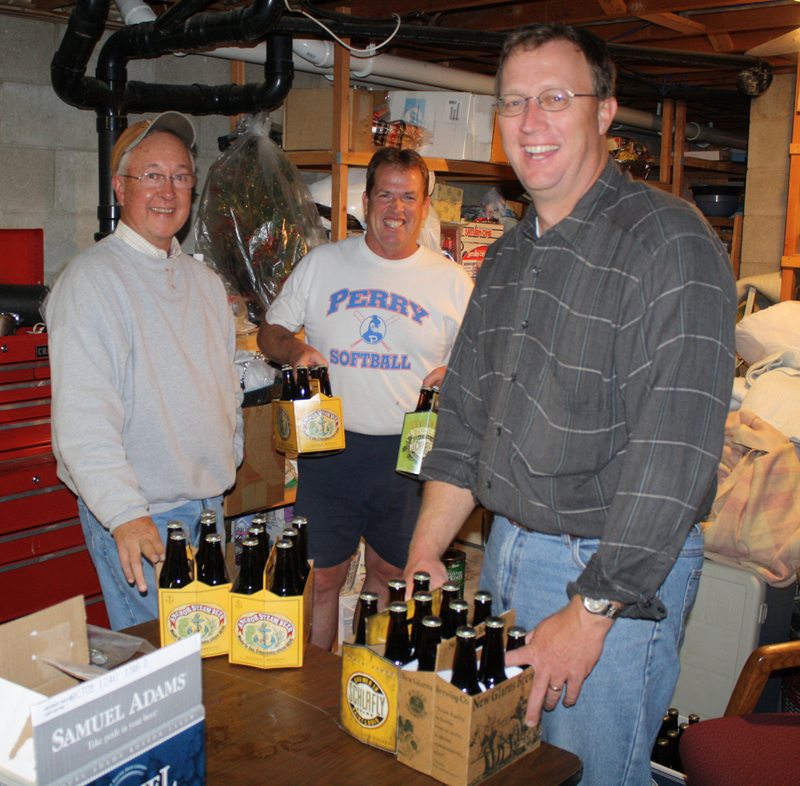 Tonight while the Packers went up against the Vikings, Scott Finneseth, Jim Eaton and Bill were brew meisters once again. 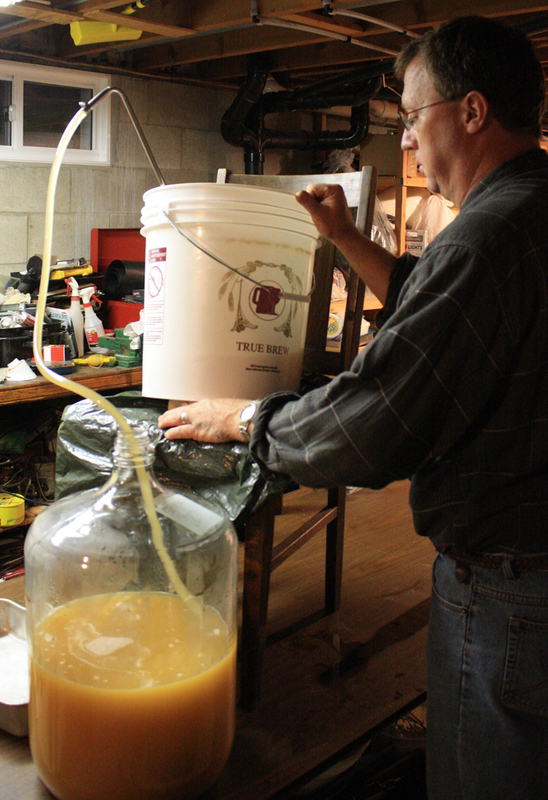 The tasks at hand were to: 1. divvy up their already-bottled beer, 2. bottle a batch of Brown Ale and 3. transfer two batches of beer from their respective fermenting buckets to their respective carboys. 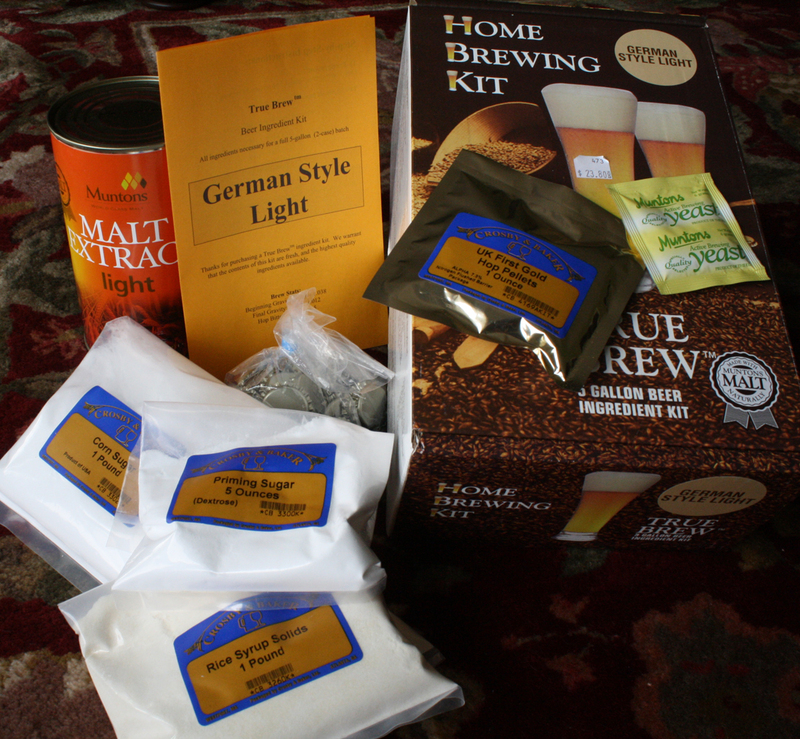 The two beers getting transferred were the American Bock and the German Style Light. Bill, Scott and Jim began the American Bock and German Style Light batches almost two weeks ago on Tuesday, September 22nd. In the photo at the left, the German Style Light is being transferred from the fermenting bucket (in which it was put on September 22nd) to the car boy. 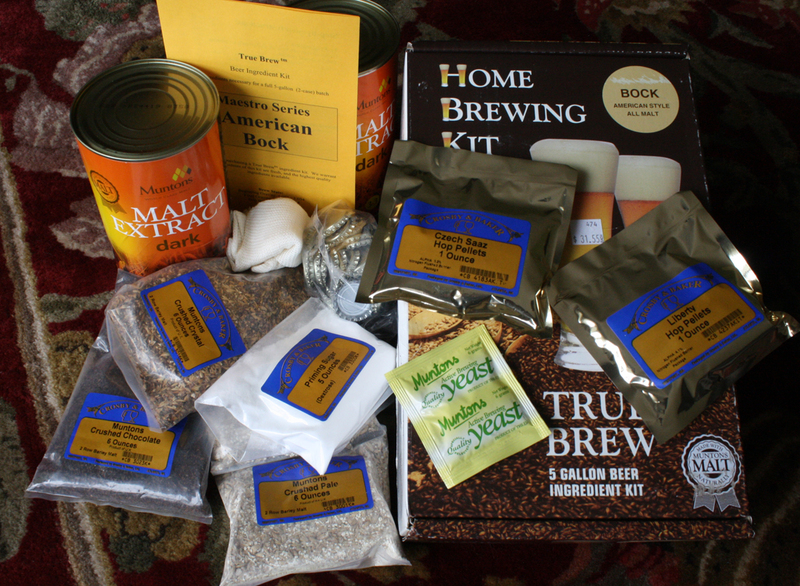 The same process was completed tonight with the American Bock. L to R: German Style Light and American Bock. 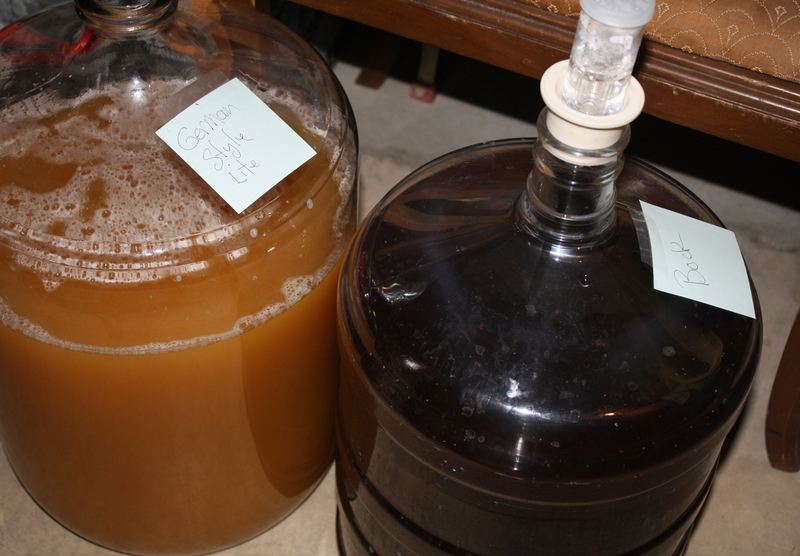 To prevent them from being exposed to light, a few minutes after the photo to the left was taken, these two batches in the carboys were covered with blankets. Still covered, they are now completing their fermentation as they “sleep” in darkness until they are bottled in about a week. I’ll get a move-on so that I can finish posting about Oregon…I think! Also, I haven’t talked with Mr. Spaulding yet as to what our next topic should be. When it works for both him and me (hopefully within the next two or three weeks), we’ll get a new transcript put together. This entry was posted on October 5, 2009 at 10:15 pm and is filed under Beer Making. You can follow any responses to this entry through the RSS 2.0 feed. You can skip to the end and leave a response. Pinging is currently not allowed. Never heard of a “car boy” before. Ever learning here! My favorite lines: “. . . these two batches in the car boys were covered with blankets. Still covered, they are now completing their fermentation as they ‘sleep’ in darkness . . . .” So . . . who made up that description? You or one-or-all of the guys?